Buying a car is a major financial decision that could impact your credit for many years. That is why it is so important to do the proper research so that you can rest assured you have found the perfect car or truck. Here are some tips that will keep your monthly expenses to a minimum as you enjoy your first vehicle. While many companies will offer you a car loan even if you have a relatively small down payment, that could cost you quite a bit of money in the long run. Most specialists suggest that drivers have a minimum down payment of at least 10 percent, but a down payment of 20 percent will drastically reduce the total amount you pay for your vehicle. 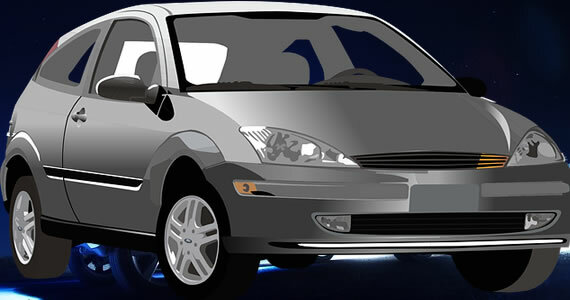 Some lenders require a higher down payment if the vehicle is new or exotic. Once you are getting close to having your down payment, you can then begin speaking with a loan officer. Many dealerships offer on-site lending, but they rarely look out for the drivers. Getting pre-approved through your bank or credit union will allow you to choose the terms and total amount. Once your loan has been approved, it will be much easier to bargain with the dealer to bring the final price down. Every single driver must have insurance before they get behind the wheel of their vehicle. The type of vehicle you decide to buy will have a major impact on your insurance premiums as well as your deductible, and that is why you must begin speaking with an insurance provider, such as Northeast Insurance Agency, early on. Those who try to drive off of the lot without insurance could have their license suspended or revoked if they are pulled over by a law enforcement officer or get into an accident. After you have a rough estimate of your monthly payments and insurance premiums, you then need to begin looking at the other expenses of driving. Even if you can afford a car with a larger engine, paying for gas might be too costly. Some of the other expenses to consider include oil changes, new tires, and registering your vehicle. Even after you have been approved and received your keys, it is important to remember that safety always comes first. A single accident or ticket could put points on your license and cause legal problems that will haunt you for many years.